Solar Technician Associate Boot Camp. Check out this bright career choice! 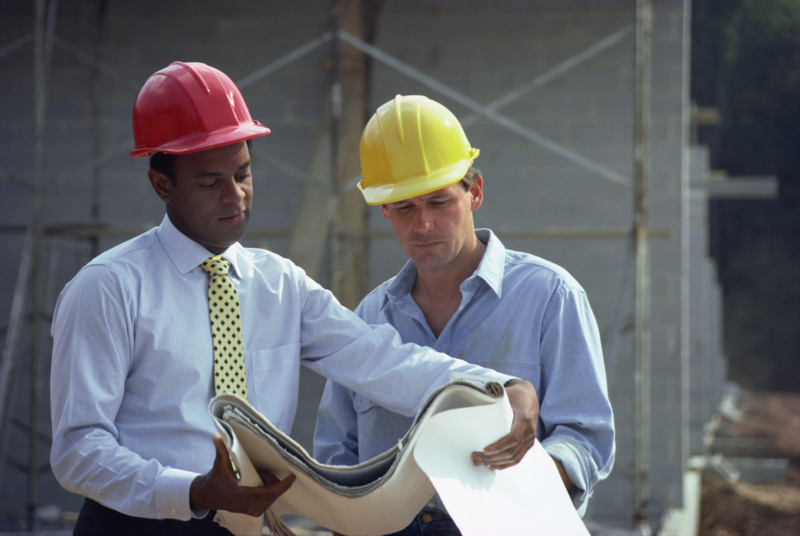 National Center for Construction Education Resources (NCCER) Classes. Core Craft, Electrical Levels 1-4, Plumbing Levels 1-4, HVAC Levels 1-4, Pipefittiing, Masonry, Fundamentals of Crew Leadership. Our Small Engine Repair classes are a huge hit! Save money and time learning to fix your own equipment. Certified Apartment Maintenance Technician. Local companies are ready to hire! 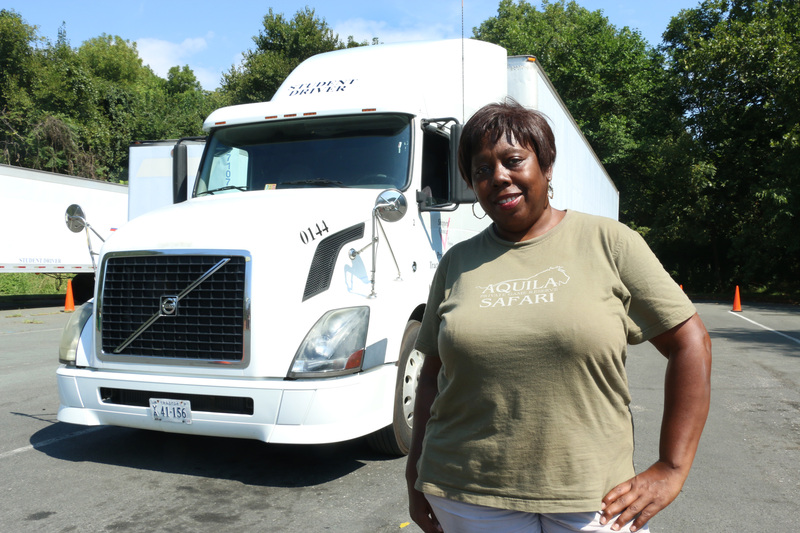 Learn a new career with our Commerical Driver's License Training. There's a big demand for drivers! Check out our Welding certificate classes. Or choose from Horticulture/Agriculture classes or Woodworking. To be notified about our upcoming Heavy Equipment Operator program fill out the form below.